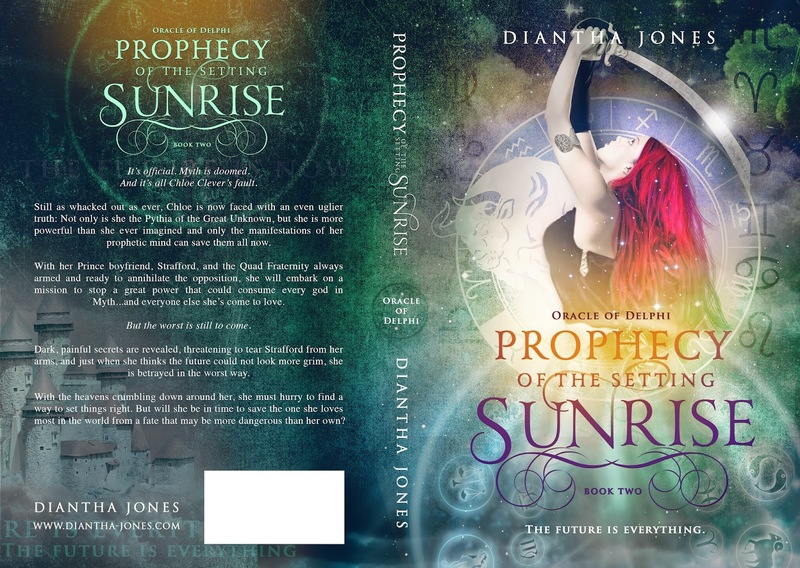 Diantha Jones: NEW Prophecy of the Setting Sunrise Cover Revealed! 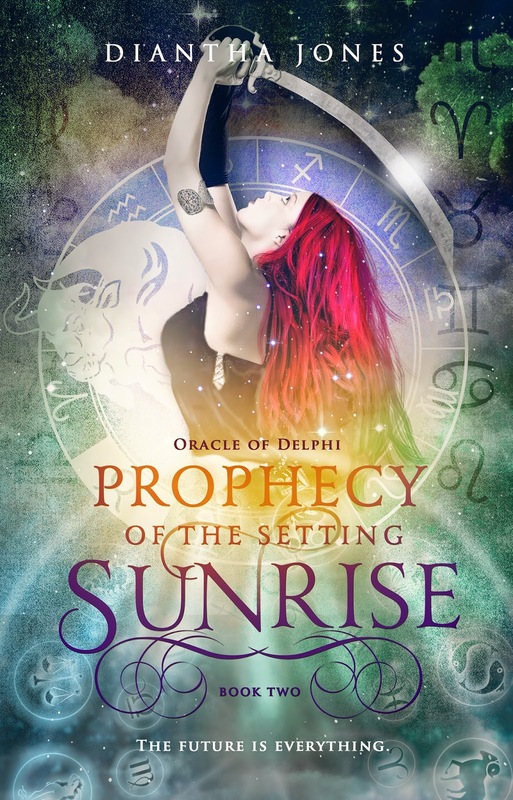 NEW Prophecy of the Setting Sunrise Cover Revealed! 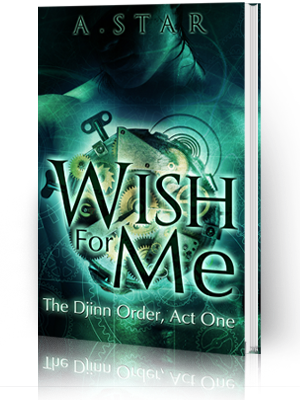 The new cover for book two is here! 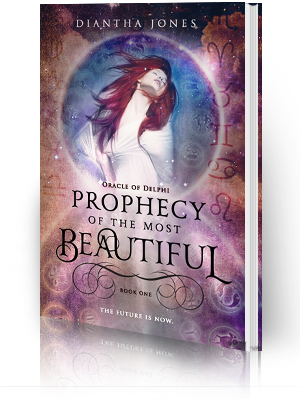 Designed by the same amazing designer who did Lover, Divine and Prophecy of the Most Beautiful, Regina Wamba of Mae I Design has blown me away once again! I absolutely love the way Chloe is portrayed here (with Lawless, her sword!) 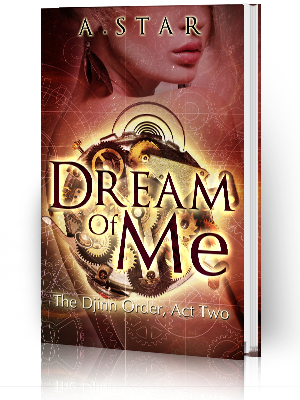 and I think the colors are just wonderful. I adore the glow effect and the Taurus bull on the front. The castle on the back cover is also great, and AH! I just love it!